Meter reading of electricity, gas, water, and steam for malls, shopping centers, office buildings, industrial centers, apartment buildings, cities and communities for the purpose of resale or recovery of utilities. Oakland Utilities is engaged in the meter reading of shopping centers, strip centers, outlet malls, retail malls, office buildings, apartment complexes, cities and communities throughout the United States. Metering is accomplished via analog (dial type) meters, electronic LCD read out meters, and computer read pulse meters such as the intellimeter system. Most meters are read by our field personnel on a monthly basis with an emphasis on avoiding estimates at all costs. Cooperation with operations and maintenance staffs ensure a timely reporting of all start and stops as they relate to occupancy changes. Some properties are electronically metered by converting electricity into pulses. These pulses are transmitted, via modem, to our office computers and converted back into electricity cialis 20 mg buy online uk. 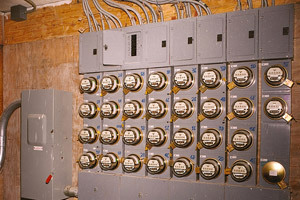 Some centers and buildings can be, and have been, converted to electronic metering where analog metering was cost prohibitive due to the original wiring of the facility. In situations where centers or buildings are estimated and the utilities are billed on a rent inclusion basis, check meters (when available) can be read to support estimates and adjustments are made when necessary. Oakland Utilities prefers to read meters on a monthly basis providing actual usage reports, as well as, calculated amounts based on current rates. This process provides better tracking of the variations in usage from month to month throughout the year. 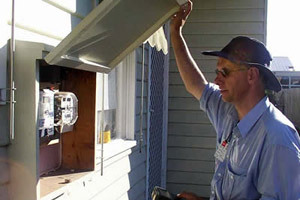 Water, gas and steam meters are also recorded by Oakland Utilities and computed at the local approved rates. This information is also gathered on a monthly basis. Copyright © 2019 Oakland Utilities. All rights reserved.